January 1972: Vietnam war protests are at their peak, and newly ex-Beatled John Lennon walks into the office of Leon Wildes, an eminent immigration lawyer. As ultra-laid-back Lennon and straight-laced Wildes navigate Lennon’s stormy immigration case, an unlikely and comical kinship unfolds, and both men gain a greater understanding of friendship, personal values, and patriotism. Based on the true story of the Nixon administration's attempt to deport John Lennon. 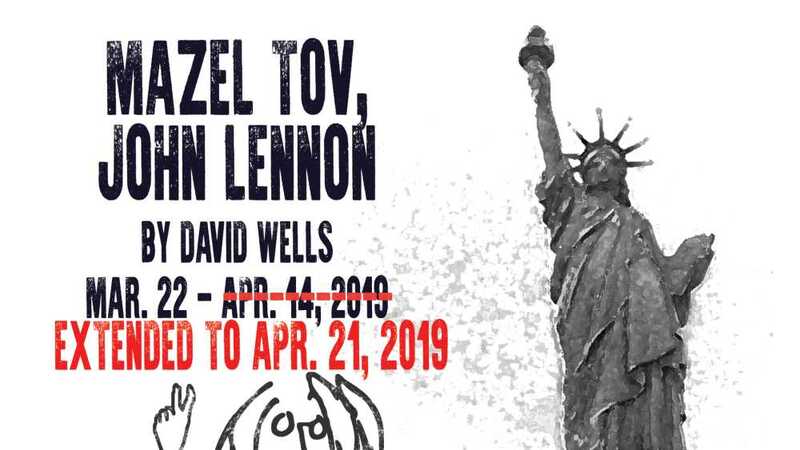 Directed by Carla Milarch, Mazel Tov, John Lennon features Forrest Hejkal and Phil Powers.